Specter is a constructed geometric sans with 90° sheared terminals and true italics. It is available in seven weights with roman and italic styles, including special inline display styles. Specter takes a novel approach by ignoring calligraphy, resulting in shapes that are almost like cut paper laying on top of each other. Flat terminals allow for tight typesetting, and a friendly lowercase and unique italic create a charming and refined personality. And Specter Inline is ready when you need a dramatic display face. The original motivation for Specter came through a commission from Knock, Inc, a Minneapolis design firm. They wanted a custom typeface for their own redesigned visual identity, coinciding with the construction of a new studio space. In our initial research, we gravitated toward a group of early 20th century sans serifs with similar features: Granby, Metro, and Tempo, all geometrically-constructed designs with elegant proportions and unique details. 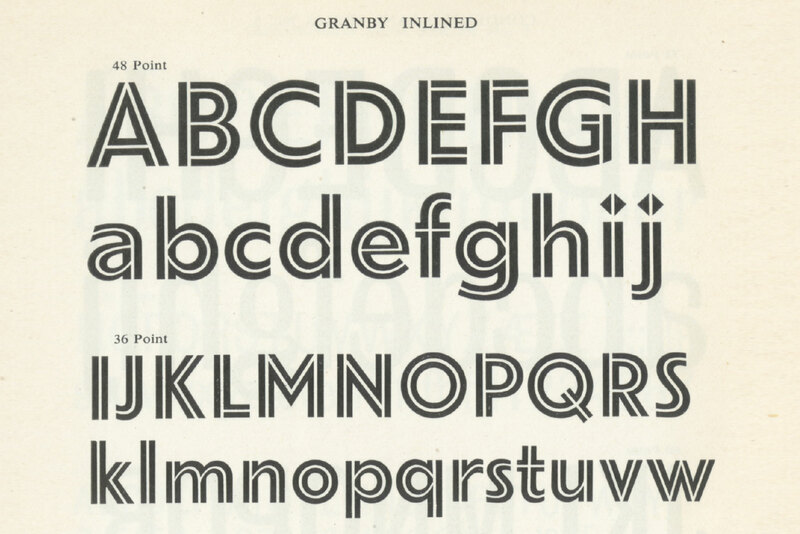 Granby (1930) was Stephenson Blake’s naive take on the popular Johnston Underground / Gill Sans genre. While Granby shares the classical proportions and friendly lowercase of Johnston and Gill, it has none of the calligraphic influence. 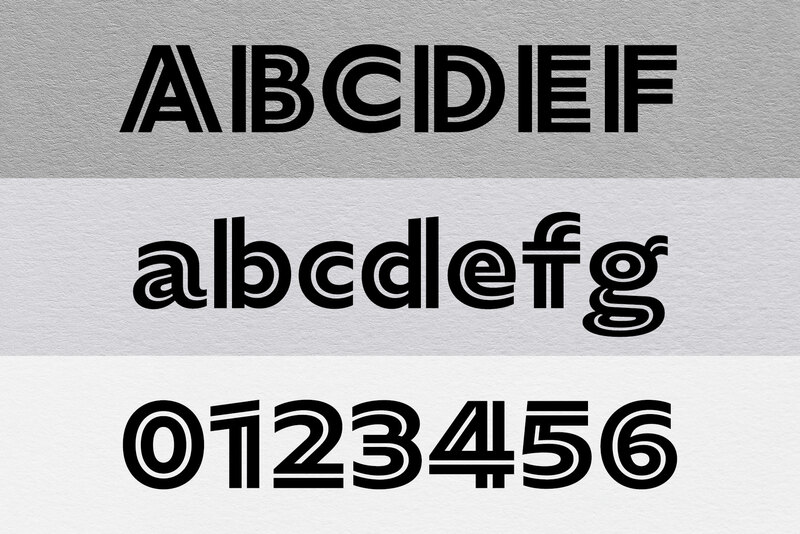 Granby is inconsistent and at times clumsy, but it has an undeniable charm in its simple construction. 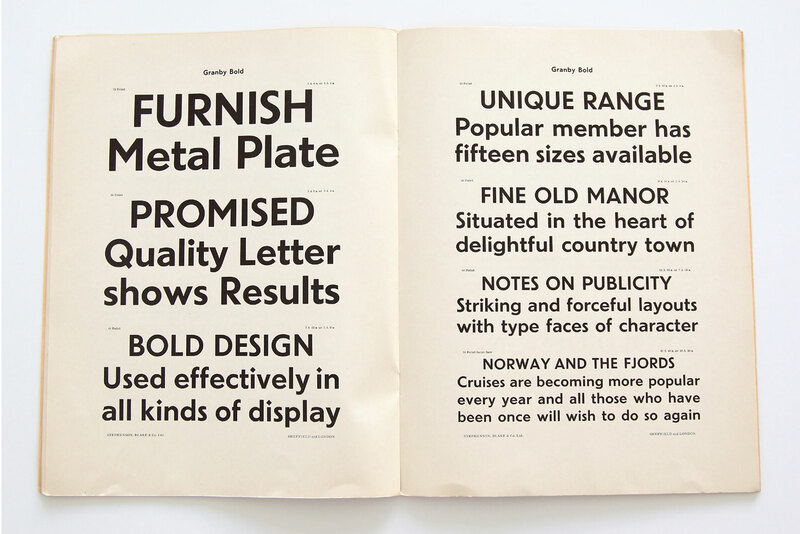 Metro, by William Addison Dwiggins has a complicated history. Its original design was released in 1929, but was later replaced by Metro No 2. to better compete with Futura. 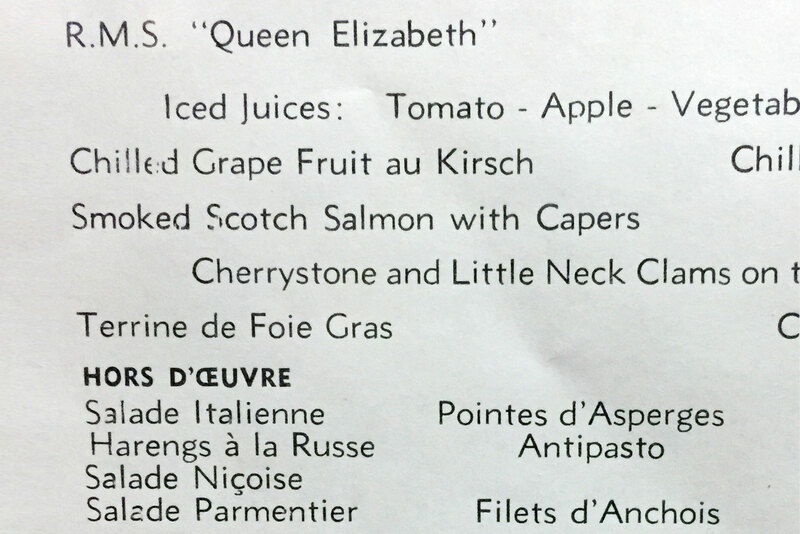 I’ve always admired Dwiggins’ work, but it wasn’t until I saw a 1950’s cruise ship menu with British Linotype’s version of Metro that I truly fell in love. This version has an e with a flat crossbar and slightly different proportions than the American release. Years later I would have the chance to see the original British mechanical drawings at the Letterform Archive in San Francisco. Tempo (1931), by R. Hunter Middleton and released by Ludlow, was a bit of a red herring. I had always loved the Futura-esque pointed terminals in the A M N V W v w, and we included them in Knock. But when it came time for the Specter release, I rethought this aspect and opted for terminals more like Granby. I decided for a rational approach to all of the terminals – whereas Granby and Metro made exceptions and allowed for angles other than 90°, I decided it was cleaner and more straightforward to keep them consistent. Knock Sans was created in three weights, and is used extensively on their website, in collateral for their brand, and for internal designs and client presentations. After the period of exclusivity, I developed the family further. I created a wider range of weights and added italics, small caps, additional characters, and an inline version as an homage to Granby Inlined. I rethought a lot of the design details as well, including a hard connection in the lowercase where the curves meet verticals, and opting for alternate forms on the G Q and others. Specter Inline was drawn by Douglas Hayes, as an homage to Granby Inlined. Granby’s inline has some truly wonky moments, like the impossible reach of the stem joining the arched curve of the n. We resolved this by using a stencil approach where appropriate. Specter’s true italics stand out beautifully in text — the combination of 14° slant, condensed proportions, and a cursive construction in the lowercase create a texture and voice that is distinct from the roman. The lighter weights work well at text sizes, up to Bold, and work as headlines with a little negative tracking. Black, Ultra, and Ultra Inline are spaced tighter and work best at larger sizes. In the end Specter is an amalgamation of its influences — the proportions and construction of the uppercase comes mainly from Granby, but the rhythm of the lowercase comes from the cruise ship sample of British Linotype’s Metro.